In Part I of this article we reviewed some general points to consider when choosing a substrate – moisture retention, suitability for burrowing and so forth. Today I’ll examine specific types of substrates more closely. Bark, moss, sand, coconut husk, wood chips …selecting the proper substrate for one’s pets can be a difficult task these days (in contrast to years ago, when we were limited to newspapers, earth or gravel!). 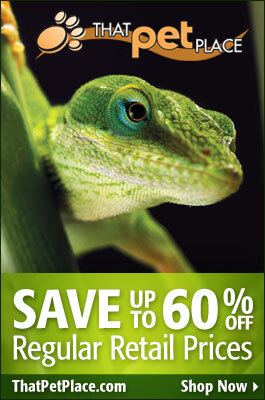 Please check out our extensive line of Reptile and Amphibian Substrates to see examples of what is available.